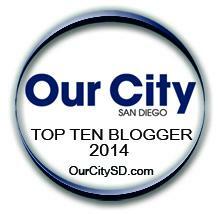 The San Diego Sockers are one of the best professional indoor soccer teams in North America. The Sockers held a winning streak coming into this season of 37 games attempting to break the United States record for consecutive wins by a professional soccer team. 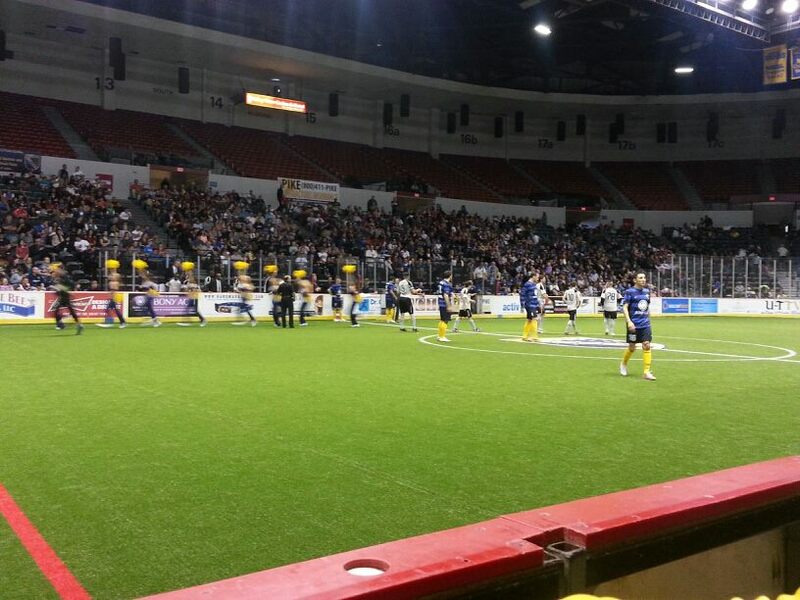 The San Diego Sockers broke the record on November 23rd, 2012 by beating Toros de Mexico 14 to 4. The Sockers would go on to win seven more games before their first loss of the season. The Sockers consecutive win streak would end at 48 games. The San Diego Sockers have won three straight PASL championships and are looking for their fourth straight PASL championship tonight at the Valley View Casino Center also known as the San Diego Sports Arena. The Sockers were able to hold off the Las Vegas Legends last night in sudden death overtime. Chiky Luna scored the dramatic game winning goal (bicycle kick) in overtime as the San Diego Sockers defeated the Las Vegas Legends by a score of 6 to 5 in front of a crowd of 4,287. The game time is set for 7:35 pm P.T. against the Detroit Waza. The San Diego Sockers are 0-1 against the Detroit Waza losing 6 to 5 against Detroit in the 2012-2013 U.S Open Cup for Arena Soccer. Game information: Tipoff 7:30 p.m. PT at the Valley View Casino Center (12,000) in San Diego, California. Radio: ESPN 1700 – ESPN 1700 is not allowed to broadcast games on line live streaming. So you must listen to a radio either in your car or at your house.